If you want to work in a steady industry, trucking is the way to go. Food and products are constantly hauled across the United States, even during economic hard times when other jobs are hard to find. David O’Connor was a construction worker before he turned to trucking in 2011. Now we are celebrating his sixth year and Million Mile Achievement with TransAm Trucking. The trucking industry offered David unexpected opportunities. He became a truck driver during the market crash and now he has a thriving business – no late loads, no accidents, and a million miles of experience under his tires. 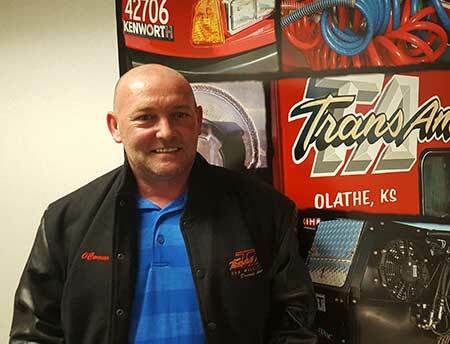 We are very glad David chooses to contract with TransAm Trucking. Thank you, David, for what you do. We hope to have many more miles together.